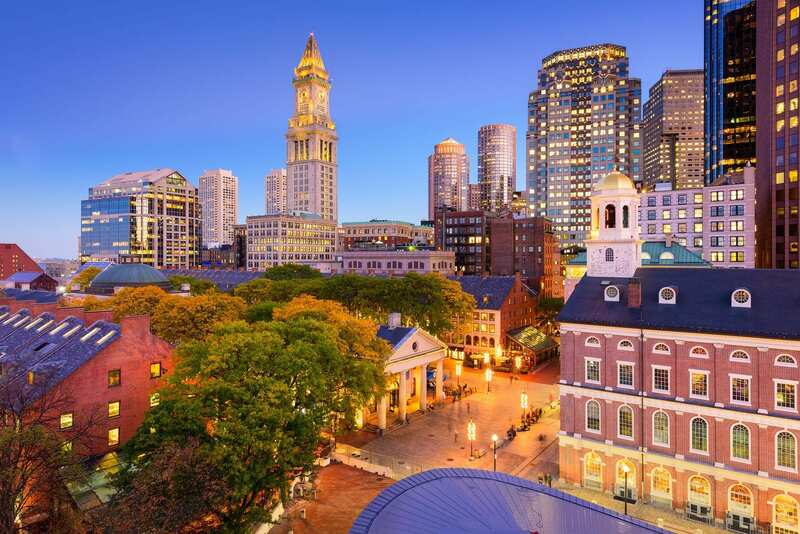 The Emerging Trends report ranks downtown Boston as one of the top 10 real estate markets in the country for the second year in a row. The Boston condo for sale market has proven to be resilient in the past. In fact, it’s one of the 10 cities that survived the last housing crash. Despite Boston’s slow population growth rate, the city did enjoy a net migration rate over the past five years. In addition, due to the more Boston luxury condo prices, many of Boston’s residents opt to rent a Beacon Hill apartment meaning rental demand and rental income are on the rise.